Hannah Shira Naiman grew up just north of Toronto- a few thousand miles away from the hills of Appalachia- and yet her family home was always full of the sounds from that land. Raised by a banjo plucking Pa, and a children's musician/dance caller/fiddling Ma, her home was a hub for American roots music in the cold heart of a Canadian metropolis. 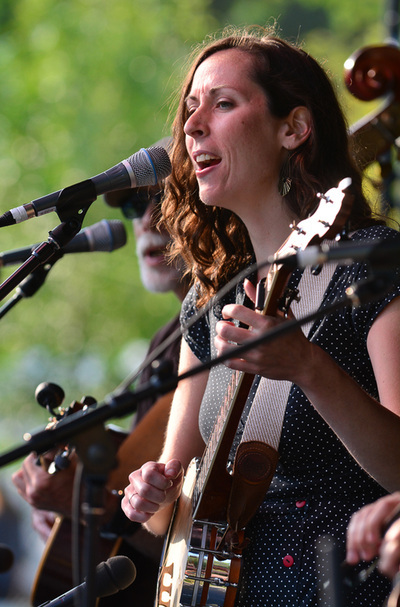 Despite her upbringing, Hannah took her time coming around a career in folk music. 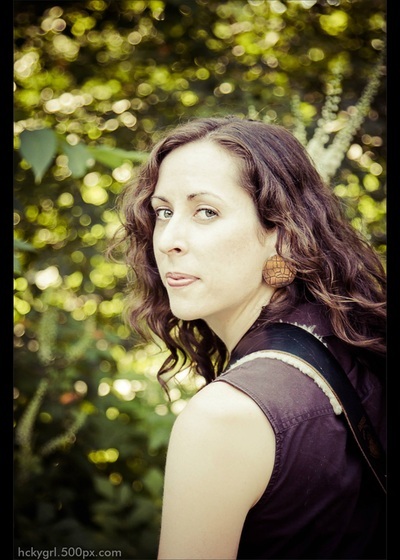 Throughout her youth, amidst a casual dabbling in folk-rock guitar and a half a dozen suzuki fiddle lessons, she focused her energy on training as a professional contemporary dancer and choreographer. After graduating with a degree in Contemporary Dance from Concordia University, Hannah moved to Boston to pursue a career in choreography. 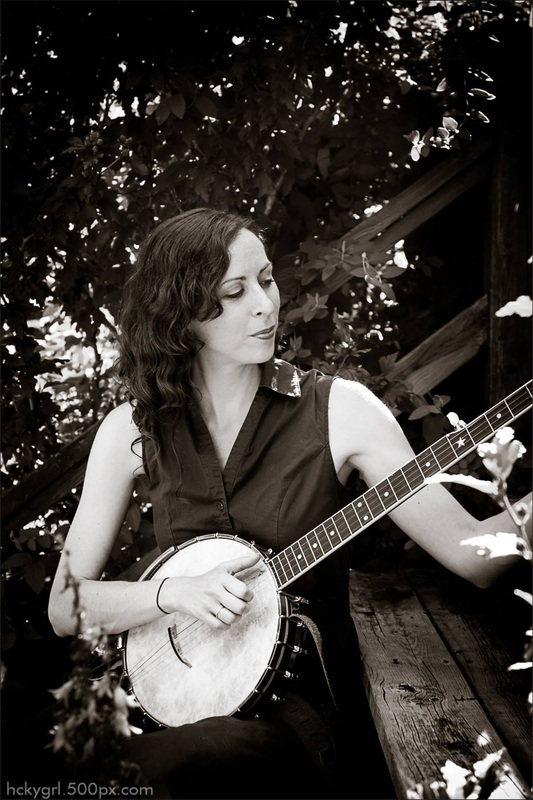 It wasn't until her mid-twenties that Hannah's hands fell upon a banjo, and it was shortly after that that she reconnected with her fiddle. 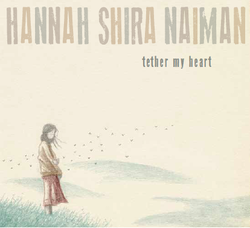 Having lived away from home for several years, the tug of this music awoke a homesickness that brought her right back to Toronto, and eventually this desire of hers to reconnect with her roots brought her to release her first album, Tether My Heart (November 2013, Merriweather Records Ltd.). Hannah found the banjo to be a generous muse, inspiring an abundance of songs laying in wait for her. Listeners can clearly hear how she has harvested the sounds and themes of this music in her bones.Her banjo-driven songs are so rooted in tradition that they can be hard to tell apart from ones found in a backporch jam in the Appalachian mountains, yet her take on this music is informed by her life in the Canadian metropolis of Toronto and by the busy community of cutting edge roots musicians who live there. 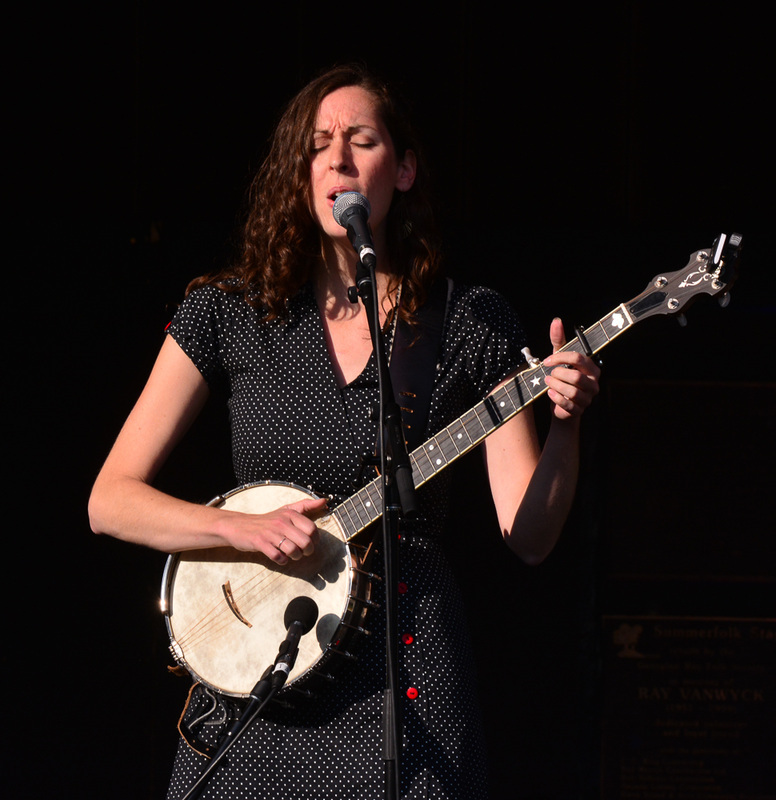 Her sound has been described as recalling that of Gillian Welch and The Be Good Tanyas and is inspired by Ola Belle Reid and Hazel Dickens. 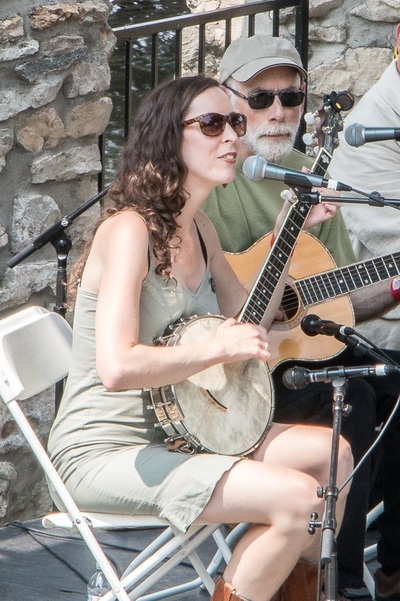 While Hannah’s style is decidedly Appalachian folk, she’s also influenced by styles outside the genre, such as English and Irish ballads, African spirituals and gospel music, as well as the pop and indie music that filled her younger days-- Leslie Feist, Ani Difranco, and other strong female songwriters. Tether My Heart received a FACTOR Juried Sound Recording Loan, and following it's release was #6 on the US Folk DJ charts, and has been receiving an abundance of radio play and positive reviews ever since. The album came shortly after the release of a side-project of hers that turned out to be an award-winning children’s album recorded with her mom, Kathy Reid-Naiman, called Here We Go Zodeo. 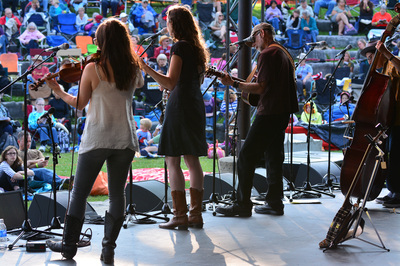 Their record received a 2012 Parents’ Choice Gold Award, was nominated for a Canadian Folk Music Award and a SiriusXM Indie Award. 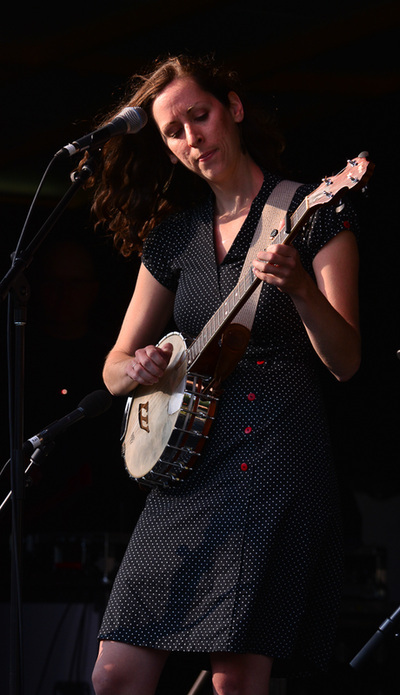 In addition to her songwriting, Hannah is often called upon as a square dance caller and early childhood musician in Toronto- thus truly completing a full circle of succession in her parent's footsteps. 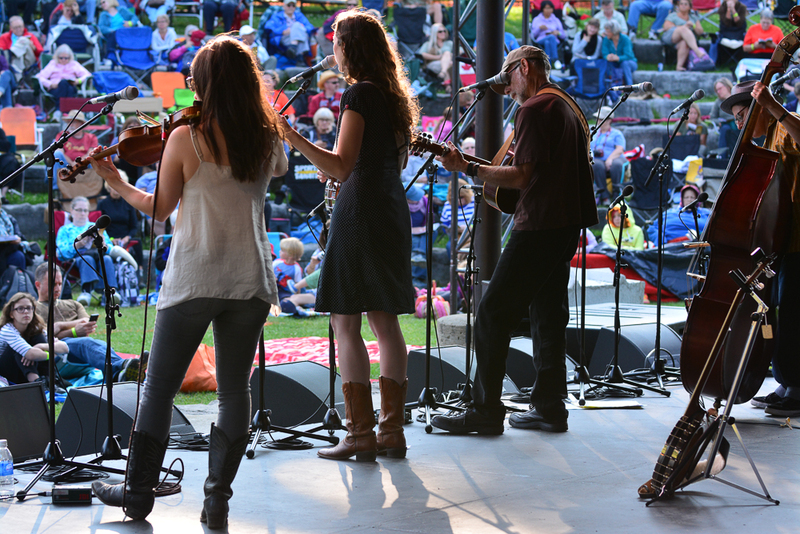 After a busy summer of folk festivals, this fall, Hannah traveled to Virginia and West Virginia to further her understanding of Appalachian fiddle tunes, flatfoot dancing, and ballad songs through funds from the Canada Council for the Arts. This year Hannah has been awarded several official showcases at regional and international conferences (FMO, NERFA and FAI) and is setting off on several national and international tours. "When we last heard Hannah Shira Naiman, she was singing haunting a cappella harmonies as one-half of folk duo the Blackest Crow with Emily Adam.